Well Drilling Fraser Valley concentrates on quality well drilling craftsmanship and relies on a wide-range, of specialized local knowledge and experience drilling for water in many of the sub-surface and deep groundwater aquifers and resources within the Fraser Valley. Our Well Drilling Fraser Valley service area covers the Fraser Valley and includes Abbotsford, Chilliwack, Clearbrook, Harrison Lake, Hope, Ladner, Langley, Maple Ridge, Mission, Pitt Meadows, Richmond, Surrey, Tsawwassen, and White Rock an all the smaller communities in the valley. Well Drilling Fraser Valley offers superior well drilling and well repair services through-out the lower mainland of British Columbia. We are the Fraser Valley well drilling experts of choice who specialize in residential well drilling and production-wells for the valley’s agriculture sector including a broad-range of other water well services. Our drilling crews are fully equipped to manage advanced commercial - industrial drilling demands in the Fraser Valley. We spotlight the needs of our clients delivering well drilling services and water wells completed to our unrivaled water well construction standards. 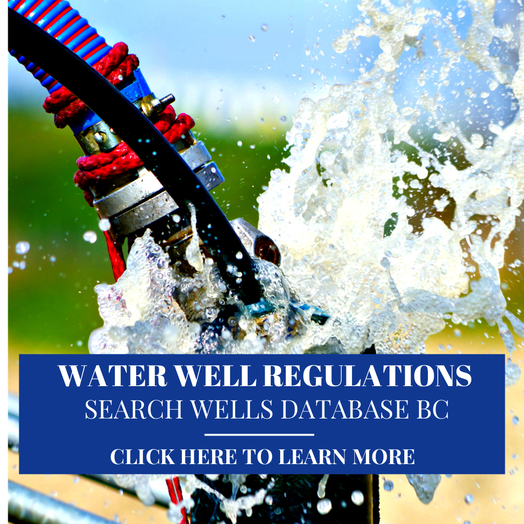 Water well drilling in the Fraser Valley is of tremendous importance in the area. Well drilling is necessary for everyday life for many mainland properties. We strive to drill water wells that produce an adequate and sustainable flow. Low-producing wells are not desirable and excessive low-flows do not help retain the value of a property when it comes time to sell your property. Request an ONLINE drilling estimate, it's hassle free and we will have a complete quote to you shortly! When requesting a Fraser Valley water well cost estimate there will be no hidden fees in our quotes, We lay down the facts and give you the true water well costs upfront. Fraser Valley Well Drilling experts have become more active in well-rehabilitation and other well repair services, offering routine maintenance programs for wells and the equipment. Water well costs can be a significant investment, increasing property owners awareness would enhance the productive life-span of a water well, maybe substantially! Our well drilling crews are not limited solely to the drilling of water wells, we're fully equipped to provide a wide-range of beneficial well repair services. Never settle for 2nd rate well drilling quality, it's not necessary with with Fraser Valley Well Drilling. We're here to guide you through the process of drilling a well. Just give us a call! Water Well Fraser Valley will assist with your water well site ground-work and preparations. Water wells in the mainland are vitally important for the everyday life of thousands of Fraser Valley farms, families, and businesses. With broad experience and an emphasis on details we keep water well drilling as cost-effective as possible. Water Well Fraser Valley delivers FREE online well drilling estimates with no commitment necessary, give us a quick call today! Water Well Cost Fraser Valley is established by multiple factors before estimating the cost to drill a well. The approximated well drilling cost in the Fraser Valley is calculated by property location, geology, drilling method, materials, and depth. 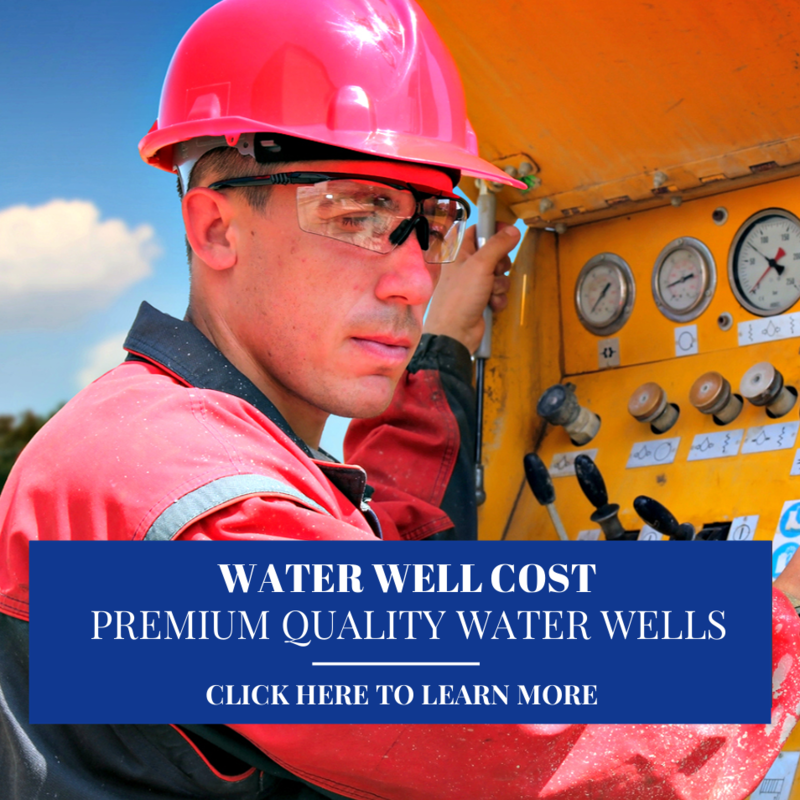 With extensive knowledge and our attention to details we can effectively manage the cost of drilling a water well. 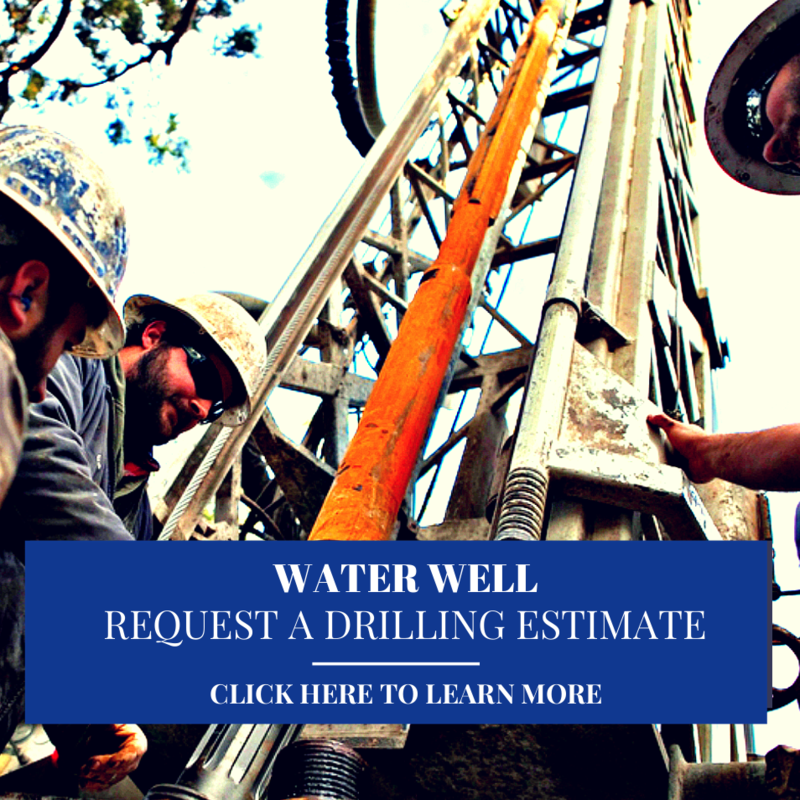 Request a written Fraser Valley well drilling cost estimate, we provide quotes quickly or give us a call! 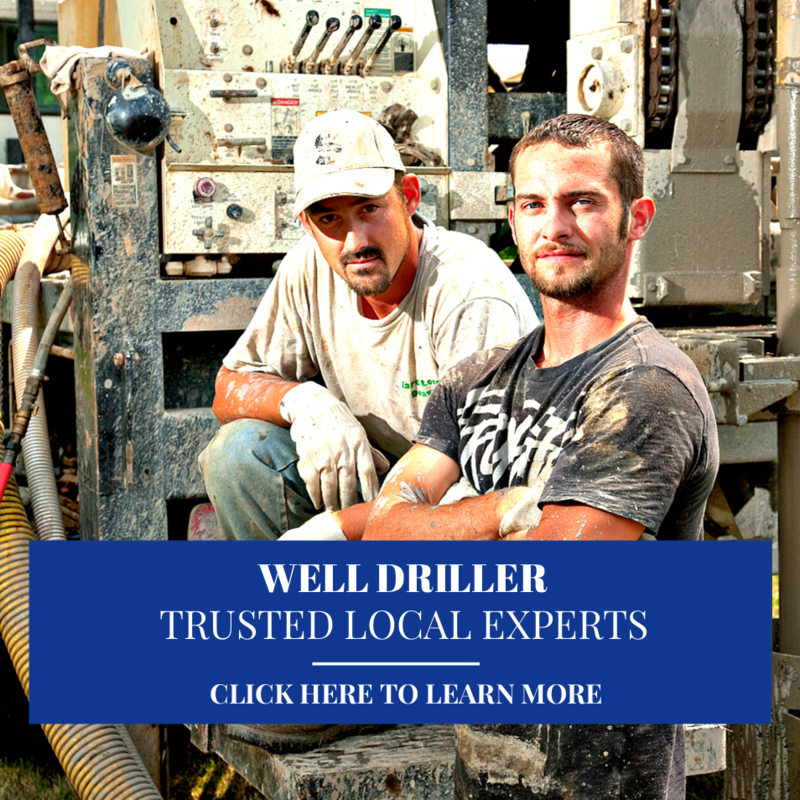 Well Driller Fraser Valley is known for premium well drilling, providing reputable local service and workmanship. Highly skilled and certified well drillers doing their best to site drilled wells that supply fresh water to many homes, farms, and businesses throughout the valley. Standing by their craftsmanship and provides top-notch well drilling and well repair services. 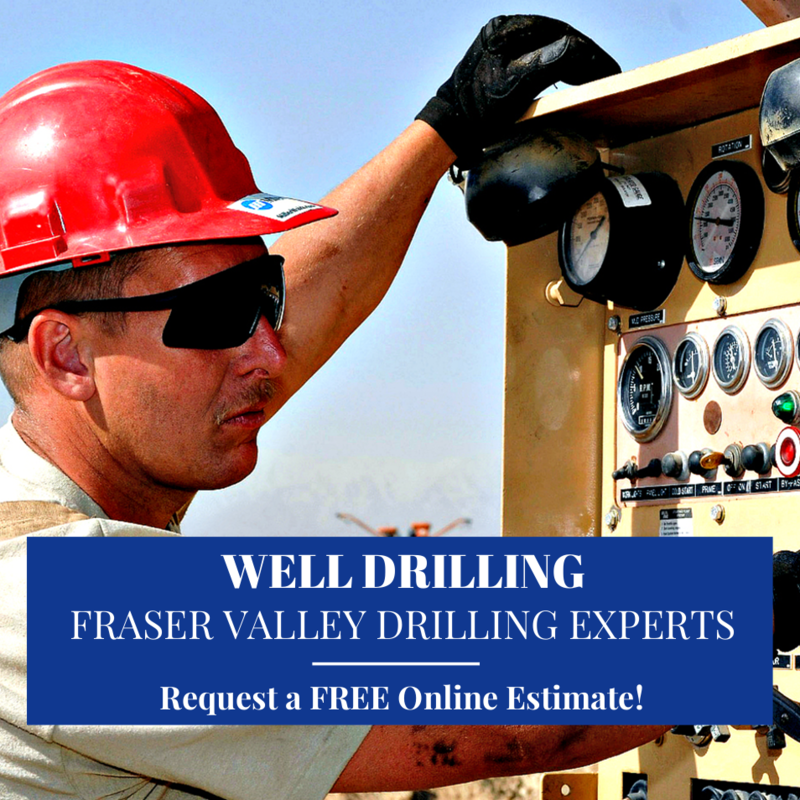 Call Fraser Valley Well Drilling today or request an ONLINE well drilling price!